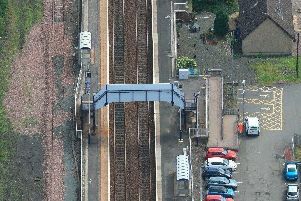 North Lanarkshire Council is calling on the Scottish Government to improve facilities at several railway stations. 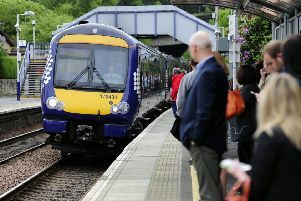 Cleland Railway Station is currently being fitted with a new footbridge and improved disabled access as part of a £9.5 million improvement plan. This was formally welcomed by councillors at the full council meeting last week, but they also agreed to press for similar upgrades to be carried out at Holytown, Bellshill, Uddingston and Hartwood. A motion by Murdostoun councillor Louise Roarty was passed unanimously.